Never know when this great costume comes in handy. 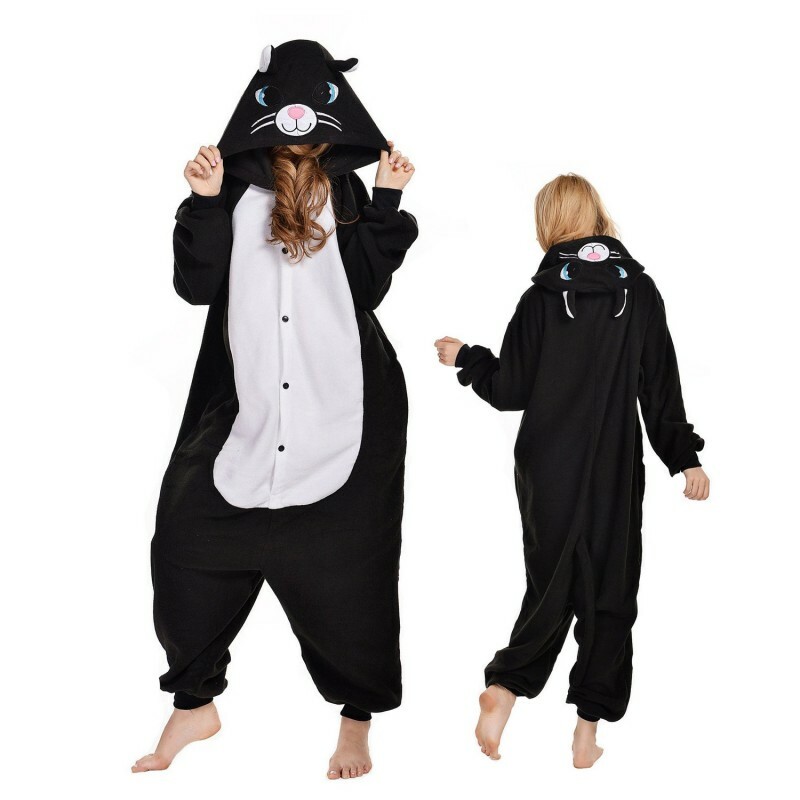 I wear this to costume parties, when I need something cozy to hang out in, and camping . It's supposed to fit big. This is a GREAT Halloween costume. Very cute. Generous fit. I went by height, and it worked well for me. The design provides ample room from the waist down. There's a cute tail. It's very soft. I got a lot of compliments. The costume arrived several days before the promised date. I highly recommend. Satisfied Review by Debbie T.
Exactly as expected. Satisfied with quality and speed of arrival. 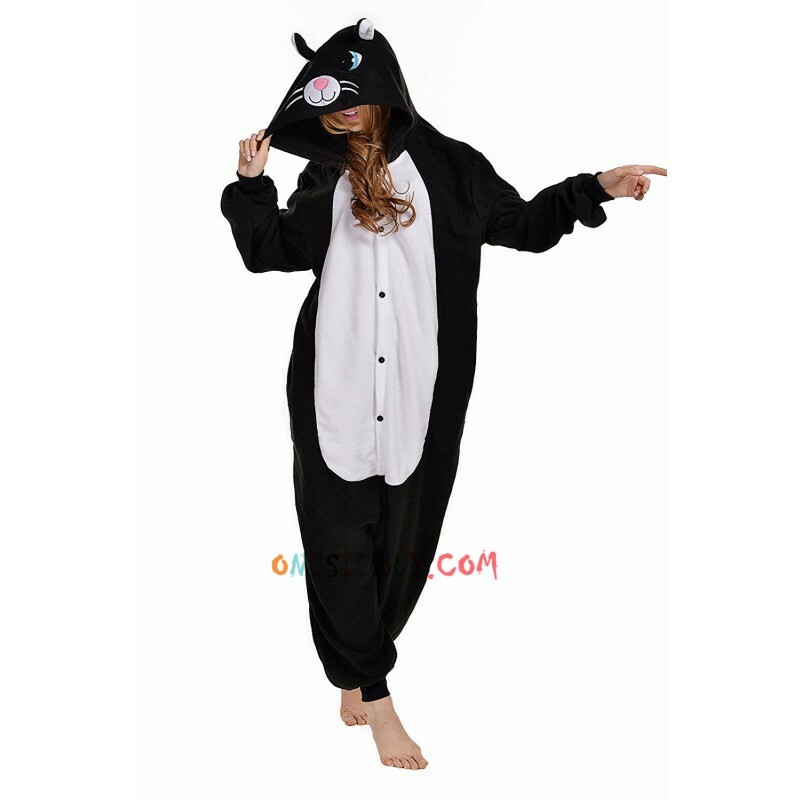 This is a nice costume or fun to wear pajamas. I ordered the size large and it was a US womens size large. The material is soft and warm. 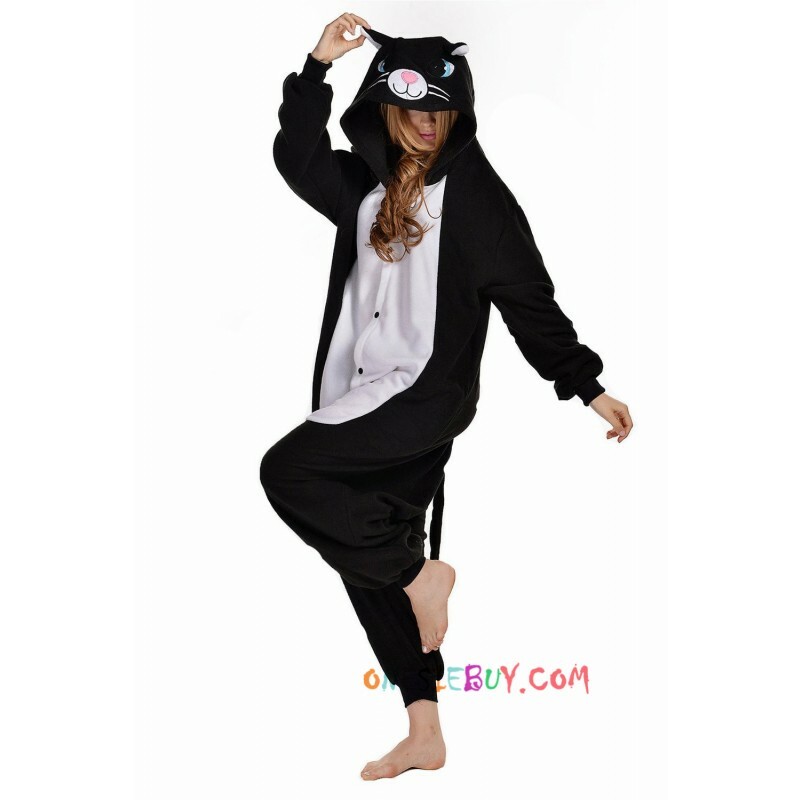 Bought this for my daughter for Halloween and it is so cute and comfy. Great pajama too!